For many years we have been teaching believers how to be healed of toxic emotional baggage by yielding to Christ within their own heart. Thousands of lives have been transformed. The Lord has healed marriages, physical sicknesses, emotional traumas and panic attacks—and brought them into deeper communion with Himself. How can this happen? You only need to learn a simple new way of prayer to touch Christ. No pain is too great, no person too damaged or addicted. If you follow these simple steps and let the Lord search your heart for a short time daily on this 60 day quest, you will overcome long-standing hurts, fears, loneliness, anger, guilt, and shame—quickly and permanently. Every person on earth can learn how to deal with unhealthy emotions and experience inner transformation. You don’t need willpower, fasting, diets, ministers or even a miracle. If you're ready to ditch your emotional baggage, put your past behind you, and get off the emotional roller-coaster you've been riding, you're just 60 days away from a new you. Accept this challenge and move toward complete emotional transformation! The 60 Day Challenge is the process that Pastor Dennis took Dr. Jen through many years ago long, before they had a name for it. After dealing with the baggage of the past in two months of prayer, Jen was amazed to discover that she had been completely transformed. The Challenge Journal provided as a PDF is designed to be used it in conjunction with the Simple Prayer coaching Audio Sessions to begin a journey to personal transformation! This allows you to Download ALL Content that is available for offline use! NOW Available Complete with a Daily Video Segment; a Different One for Each Day of the 60 Day Challenge! Dennis and Jen Clark minister together as a husband and wife team. They founded Full Stature Ministries in 1997 and are also senior pastors of Kingdom Life Church in Fort Mill, South Carolina. Dennis has been in active ministry for more than 35 years. Dennis holds a PhD in theology. Jen holds a ThD in theology and BS, MS, and EdS degrees in psychology. 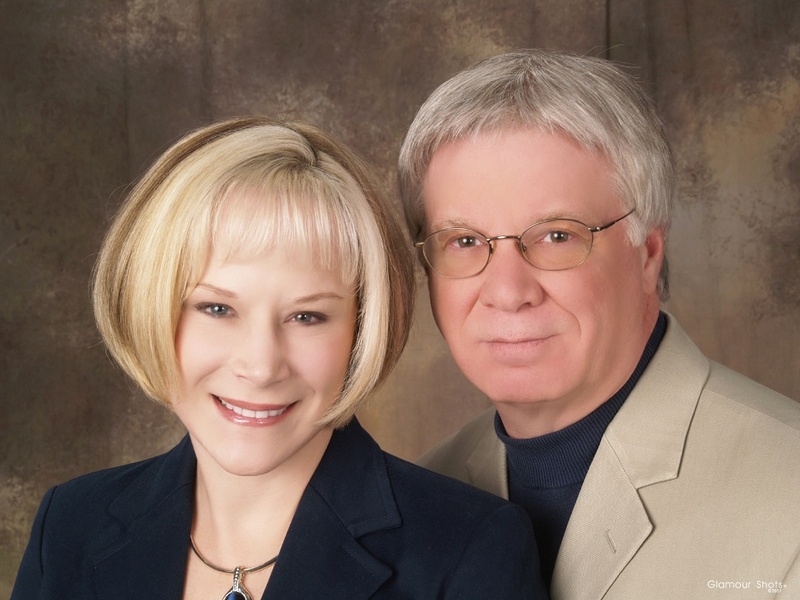 Dennis and Jen are authors of Self-Deliverance Made Simple, Releasing the Divine Healer Within, The Supernatural Power of Peace, Live Free, Practicing God’s Presence 24/7 (formerly published as Touching God), Deep Relief Now, and The Great God Quest series for children. Dr. Jen is also author of Was Jesus a Capitalist?